Reliable phone services are a critical part of your daily business. With PBX and VoIP phone solutions, you can transform your company's communications system with a modern, seamless solution that simply works. 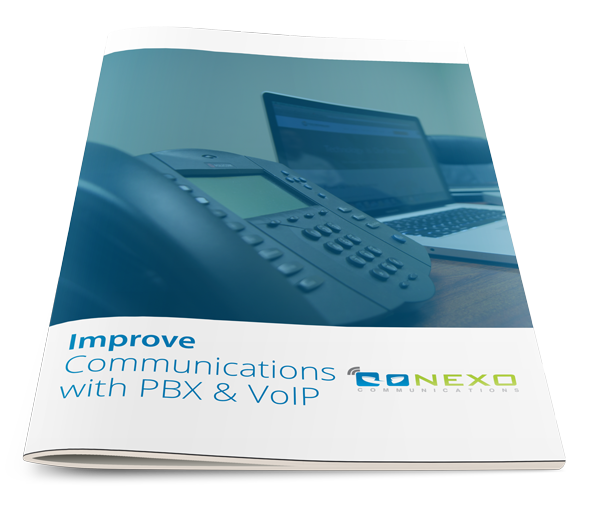 PBX and VoIP technology can be installed with ZERO downtime or disruption to your business. Find out the details and upgrade your communications today!